He was known to generations in Canada and the US where he was a popular host, character actor, writer, pitchman, and amazing joke teller. Gordie Tapp died this Sunday in a Burlington, Ontario hospital at age 94. 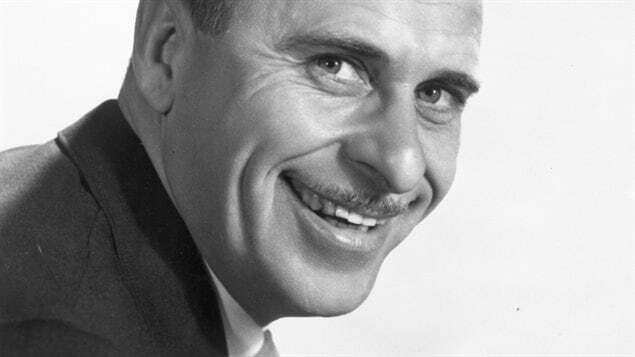 He began his career in radio in southern Ontario and quickly moved up to radio and TV in Hamilton in the 1950’s as host of Main Street Jamboree. 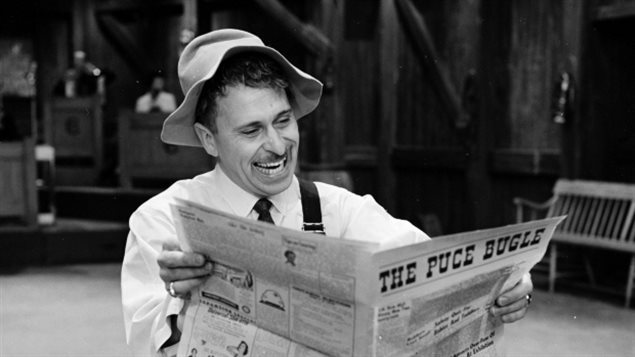 In 1956 he moved up again to national TV as host of Country Hoedown until 1965. This is where he began development of the character “Cousin Clem” a country bumpkin. 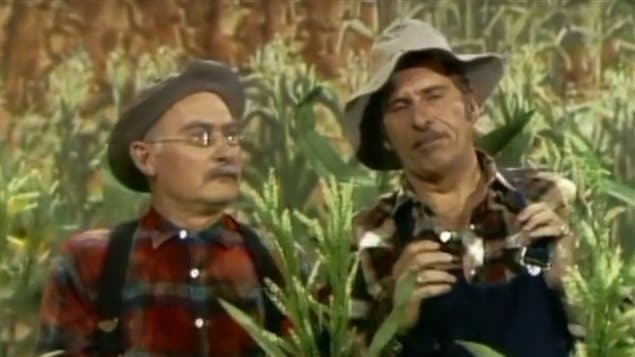 He took that act to the US in 1969 where he joined the very popular TV show “Hee Haw” writing and performing in 90 episodes of the country kitsch show which was a very popular hit even in major city markets and lasted in syndication until 1993. Although he was a regular on the US show, he always returned to Canada where he had left his family. From his Burlington Ontario home, Tapp never really retired in later years, acting as the pitchman in TV commercials for a bed manufacturer, and working on cruise ships and occasional appearances at retirement homes, performing and bringing laughter to audiences up until just a month ago. In 1998, he was named to the Order of Canada for his charitable work for organizations such as Muscular Dystophy Canada, and the Easter Seals Canada campaigns.